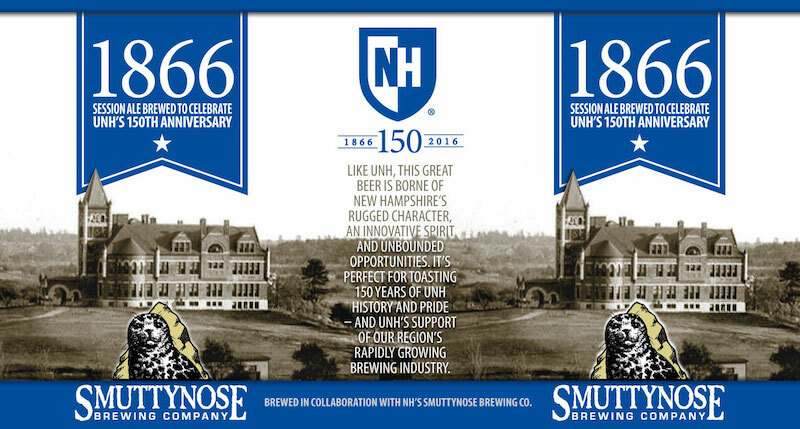 (HAMPTON, NH)—In celebration of the University of New Hampshire’s (UNH) 150th anniversary, Smuttynose Brewing Company and UNH have partnered to release 1866, an Extra Special Bitter session ale, in early March in six-pack cans and draft. 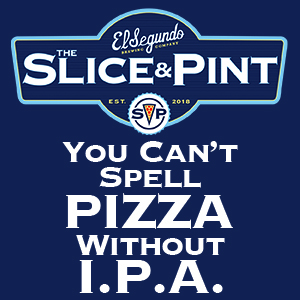 Named for the year UNH was founded, this unique, palatable beer is perfect for all occasions, regardless of your school affinity. Inspired by UNH’s forthcoming brewing science major, 1866 ESB features two different types of British malts, as well as our standard house malt and chico yeast. 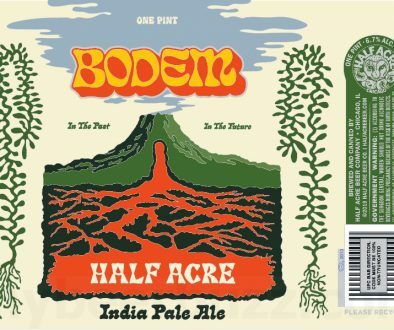 It’s hopped with Willamette, Citra, and Sterling hops to create a pleasing, malty front with a slightly bitter, hoppy back to balance it out. 1866 will be available beginning March 3rd in 6 packs and on draft in New Hampshire and select cities in the North East. 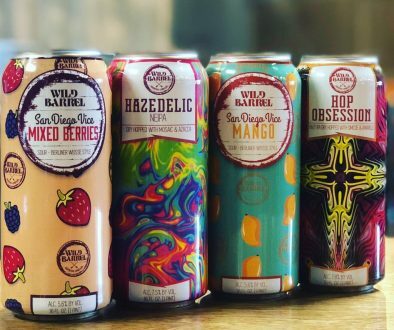 Smuttynose Brewing Company, New Hampshire’s leading independent craft brewery, has been brewing award-winning beer from the Granite State’s Seacoast since 1994. 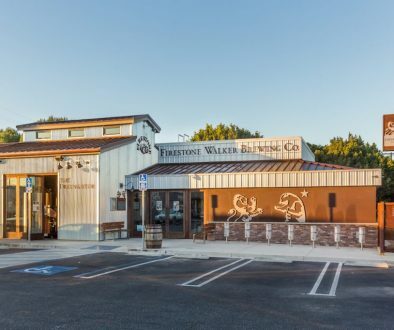 Their Hampton headquarters is the first LEED Gold-certified greenfield brewery in the US, and is home to Hayseed Restaurant and a nine hole-disc golf course. Smuttynose beers are available in twenty states and twelve countries.